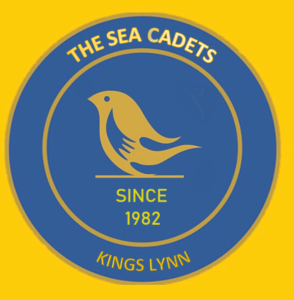 New badges, stickers and Tshirts ! 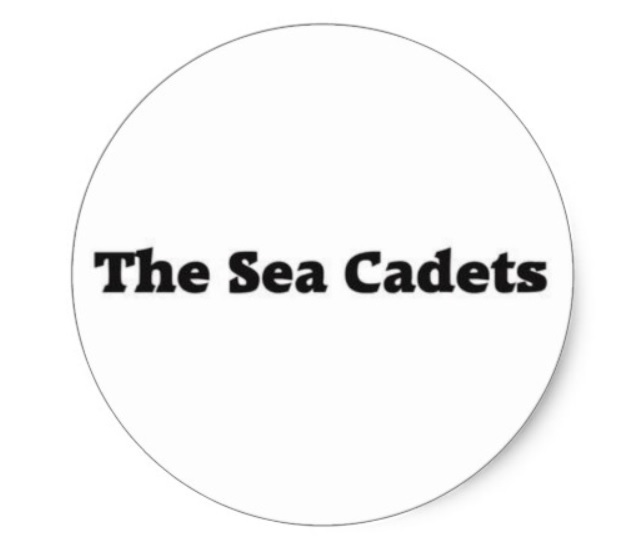 With Christmas coming up, what says I love you more than a selection of Sea Cadets stickers ? Visit our shop via the menu above or go direct to our Zazzle mini store here.